Composite Decking Chelsea from A Brighter Shade of Green, Chelsea s premier decking company providing the world's #1 composite deck. As well as being low maintenance, a composite decked patio can look great, whilst providing you with outdoor living space. It can completely transform the look of your garden. We install all types of decking including timber decks and cedar decks to all shapes and sizes in Chelsea. 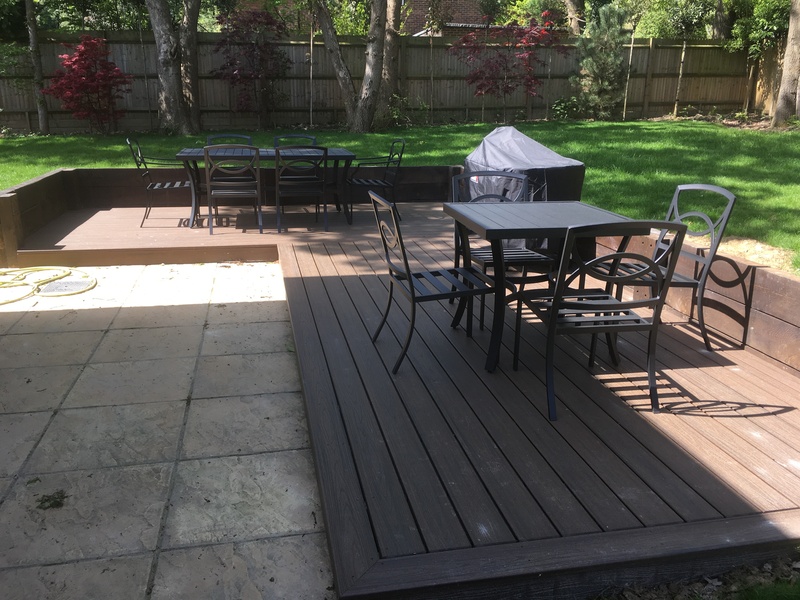 We have built many composite decks in Chelsea over the last few years and are able to offer a vast knowledge in deck installations. We can offer advice on a wide range of styles to suit your situation enabling us to produce your perfect deck. A well designed decking area will extend the living area of your home as well as increase the value of your property. 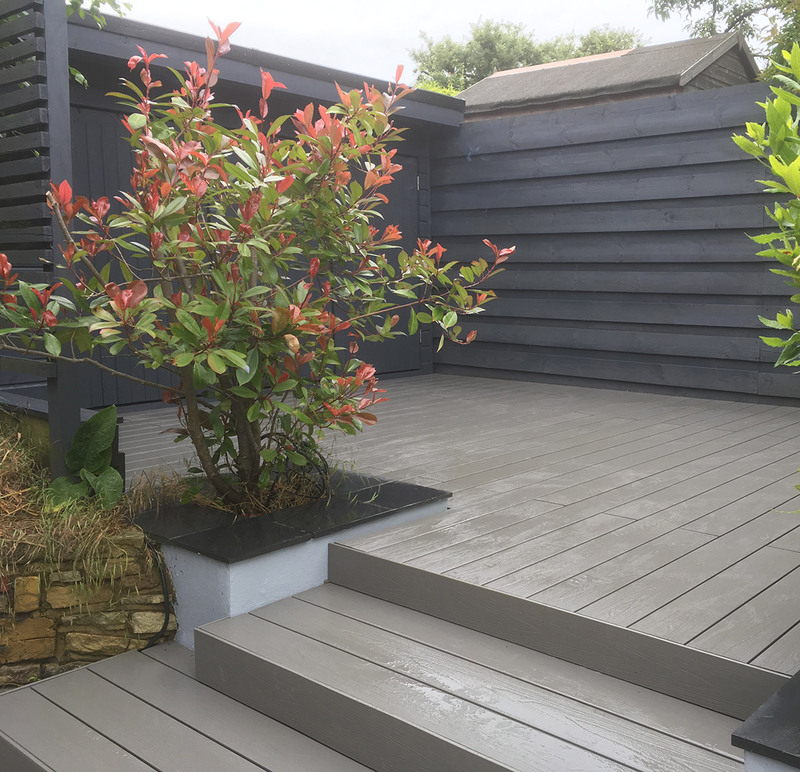 Your composite decking Chelsea offers an affordable way to hide unsightly surfaces and steep slopes. Suitable for small or large areas, timber decking can be used to create simple one level areas or more elaborate multi-level designs. Since 1996, Trex has invented, defined and perfected the composite deck category with a lineup of low-maintenance, high-performance products that fundamentally change the way we live outdoors. We fit Trex composite decking in Chelsea. We are Chelsea decking suppliers of the highest quality. When we design and install a deck you can rest assured that all the materials we use are of the highest quality and are easy to maintain. Our decking solutions are planned exclusively to suit your individual needs at realistic prices. We work to all budgets – let us transform your outdoor space. The experience and our fast efficient service is our most valuable offering and it comes as part of the total package we provide. Our reputation is built on total customer satisfaction and providing the right solution at a competitive price. We design decking projects predominantly around South London and Surrey. For larger projects we will work nationwide. We often work closely with builders, architects and landscapers. We also offer our own landscaping and design services. If you are looking for landscape decking in Chelsea, call A Brighter Shade of Green today. We care about the environment and only use FSC products. 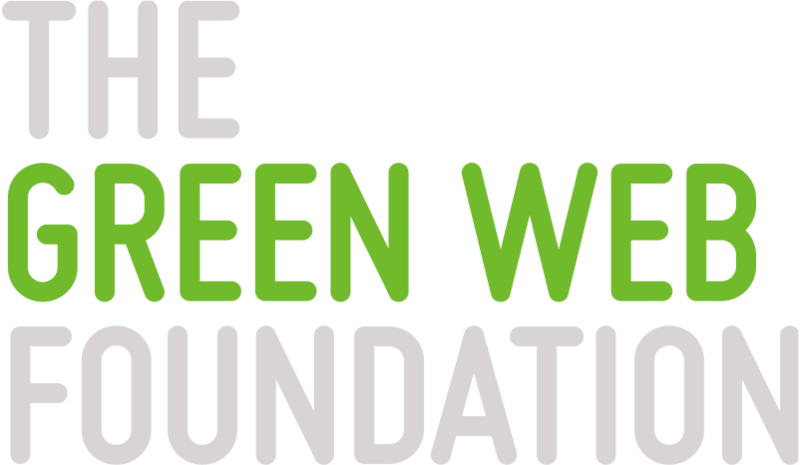 Even our website is run using 100% renewable energy! LED lighting inserted into your decking looks fantastic, especially at night time when entertaining guests, or relaxing with family on your new decking. We can install garden decking of different shapes and sizes. 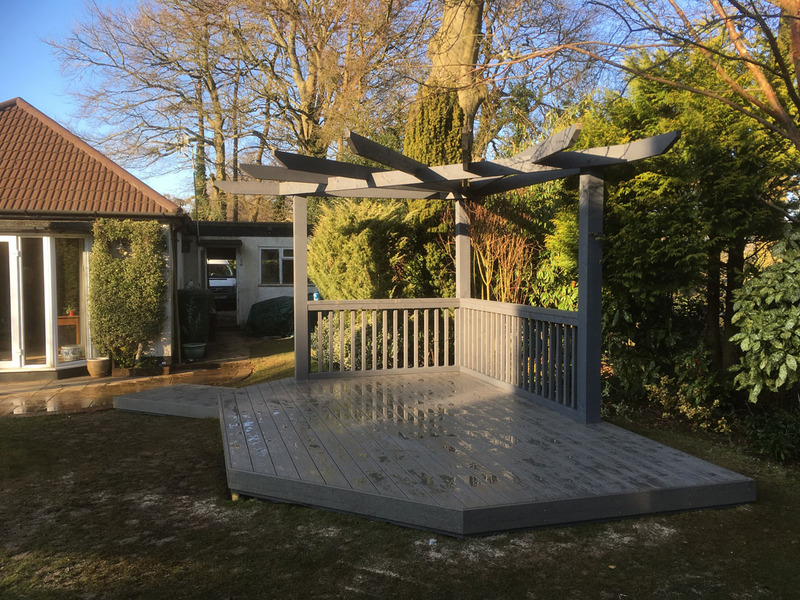 We only install quality decking materials such as composite or hardwood timber, by qualified joiners and we guarantee that every decking project installed by us will be installed professionally. Here at A Brighter Shade of Green we care about your privacy and will only use your personal information to administer your account. However, there may be instances in the future we may wish to contact you regarding something we feel would be of interest to you. If you consent to this please tick to say how you would like to be contacted in the future. 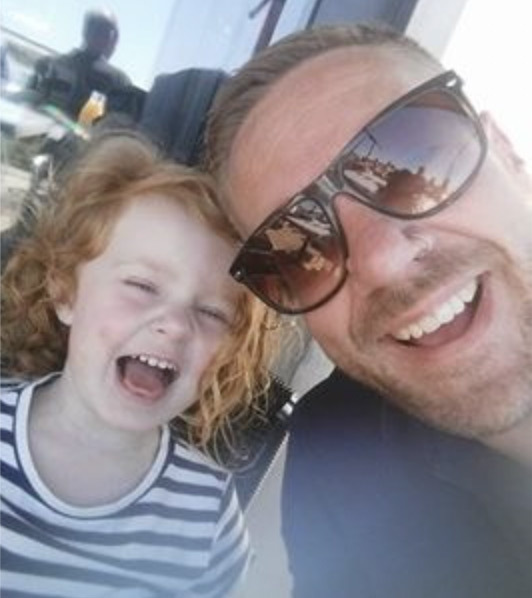 With my vast knowledge of landscaping, my passion for making beautiful spaces, my skill and expertise with timber and construction, you can share your vision and make your dream garden come alive. We currently have dedicated teams covering Croydon, Reigate and Caterham. 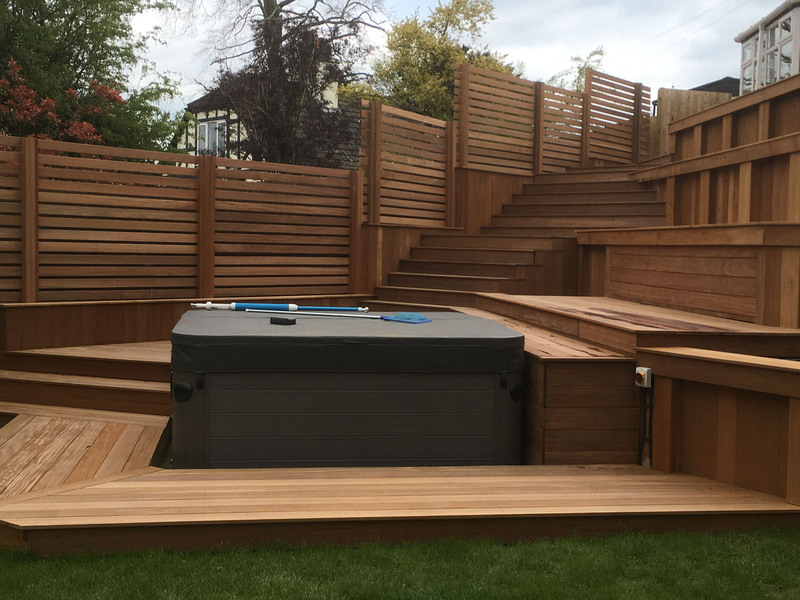 If you are looking for a landscape gardener or decking company Chelsea, then call 07756 269011 or email Landscape Gardener Surrey.